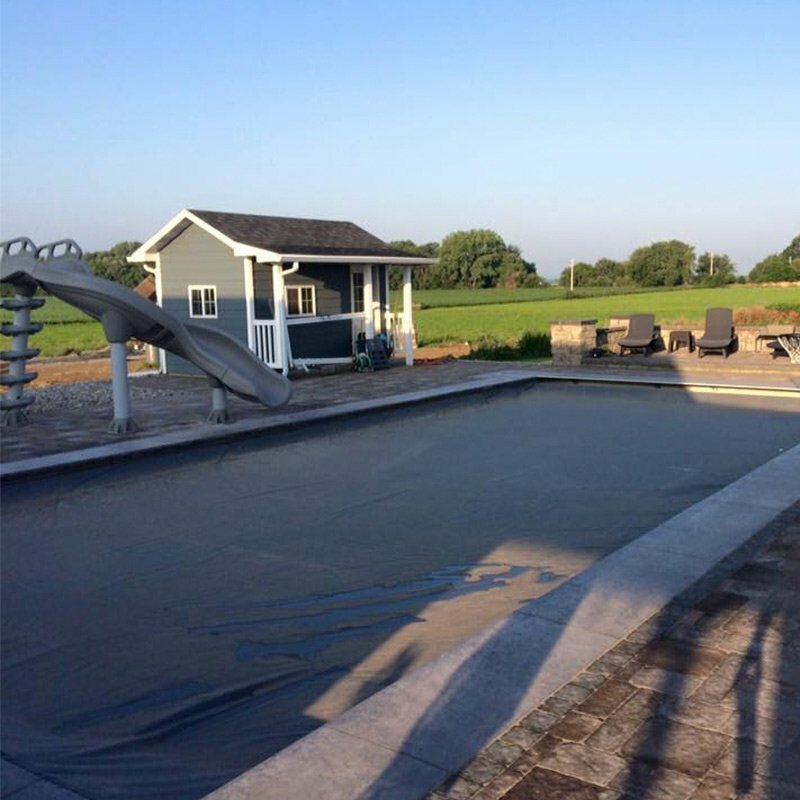 Looking for an Omaha custom swimming pool builder? 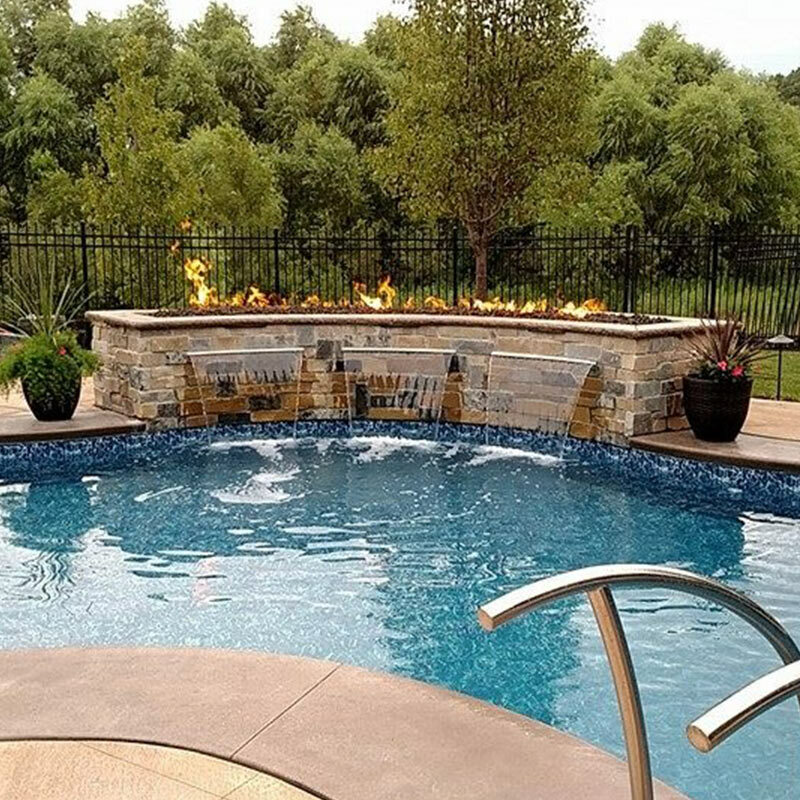 With Creative Structures, Inc., you won’t have to wonder what your new custom-designed swimming pool will look like. Our 3D renderings bring life to your vision. 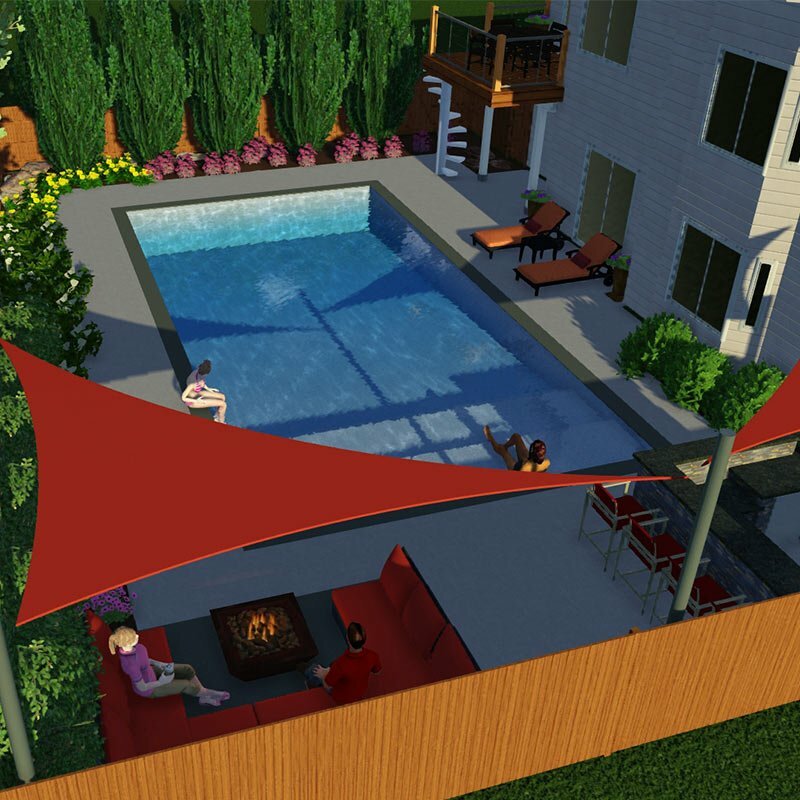 For our budget-conscious clients, we offer vinyl-lined, gunite, and fiberglass swimming pools. Budget friendly and premium quality. It’s not just about using the pool during the day. 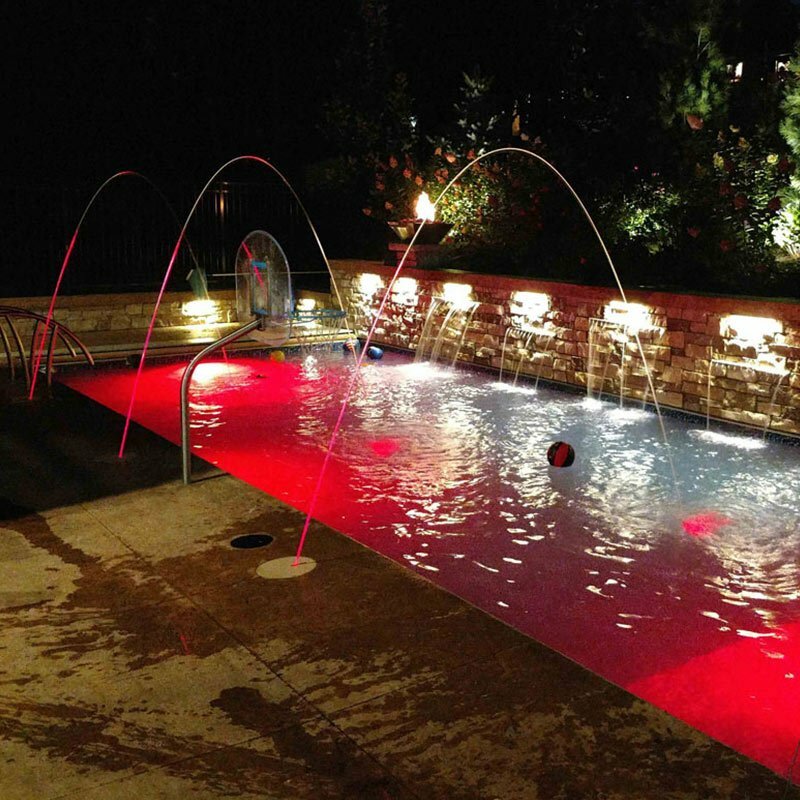 Ask us about our pool lighting colors and decorative, custom-built fountains to add to your pool. Kids just wanna have fun, too! 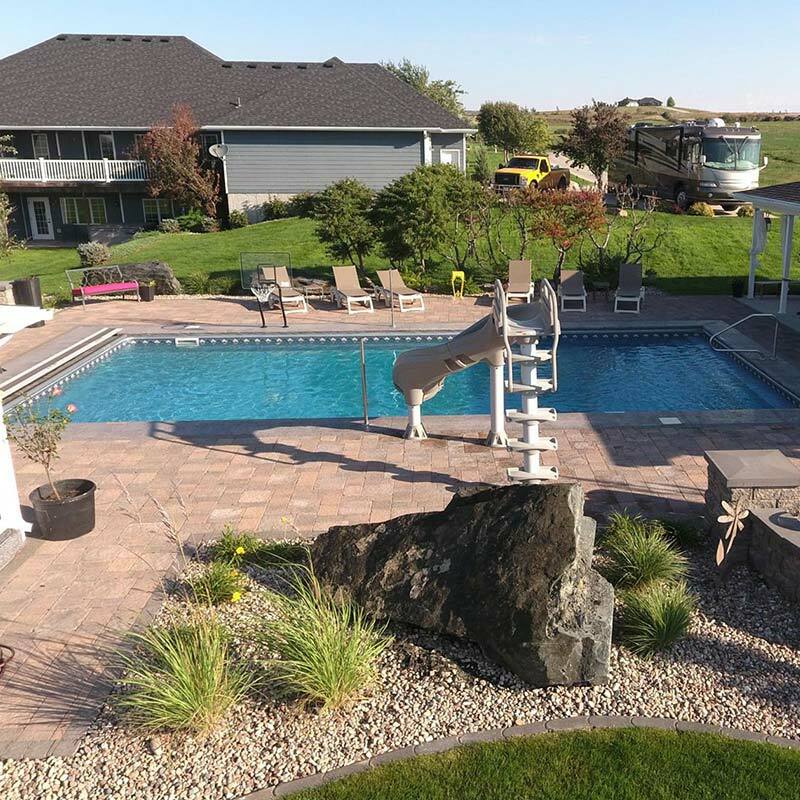 From diving boards to slides, your pool can be customized for any time of your life. Pool safety should be safety first, fashion second. At Creative Structures, Inc., we make your family’s safety a top priority. Ready to transform your backyard into a 365-day vacation? Drop us a line. Consultations are always free. Consultations are free: Ask for Mike at 402-885-0637. © 2019 Creative Structures, Inc. Made with caffeine by Content a la mode.